Move aside vampires and wolves, make way for mermaids. Or rather, a new supernatural TV series features a bisexual, polyamorous mermaid - and it is pretty addictive. Throw in a mysterious government body, a couple of sympathetic humans and one murderous mermaid searching for her captured sisters and you get a captivating TV series. 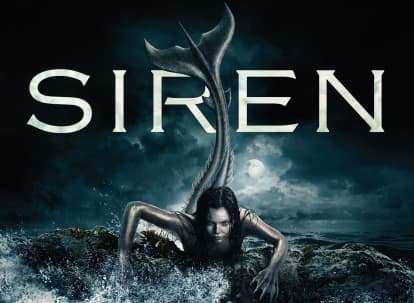 Produced by Freeform, Siren follows the story of Ryn, played by Eline Powell, a dangerous and alluring mermaid who mysteriously appears in the small fishing village of Bristol Cove and starts making her mark. The mysterious visitor catches the eye of local marine biologist Ben Pownall, whose interest on the strange woman arouses suspicion from fellow marine biologist, Maddie Bishop. Others, like deep-sea fisherman Xander McClure, are also on a quest to uncover the truth beneath the waves, while town eccentric folklorist Helen Hawkins seems to know more about the local legend than what Bristol Cove has been led to believe. 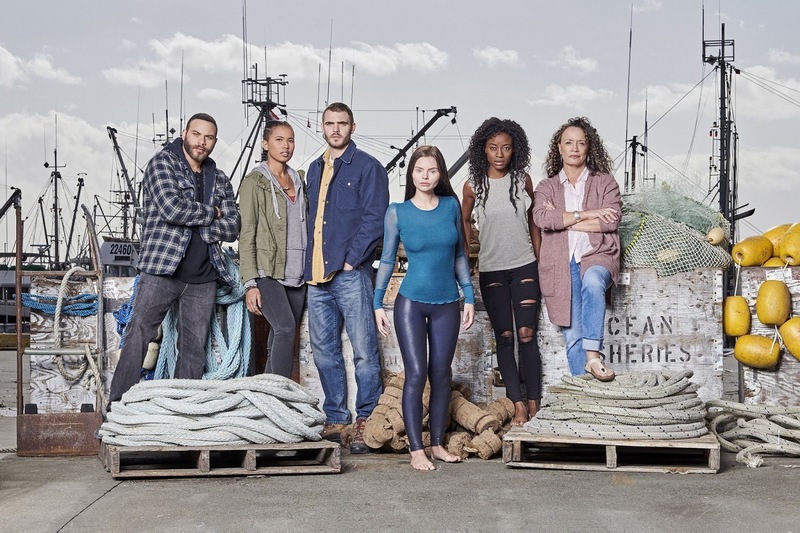 The series also stars British actor Alex Roe as Ben, British actress Fola Evans-Akingbola as Maddie, American actor Ian Verdun as Xander, and New Zealand actress Rena Owen as Helen. The first episode sets a fast exciting foundation, immediately showing you Ryn's fish form and predatory like nature, a drastic turn from the sweet portrayal of Disney and Splash mermaids. The breakout start of the series is Belgian actress Eline Powell who takes on the role seamlessly. The humans characters faded out in comparison to Powell's portrayal of Ryn whose body language and guttural attempts at communicating makes her all the more interesting to watch. Eager to explore deeper water (haha), the first three episodes wraps up the initial motive as to why Ryn ventured on to land in the first place and quickly dives (haha, okay, I am going to stop now) into other pressing matters that endangers the mermaid folklore of Bristol Cove. At this point, the series does slow down a bit to find its sea legs (okay, so I lied) before picking up again mid-season. While drama and action is a plenty, I personally felt that the dialogue, script-writing and the acting of the main man, Ben fell flat. Girlfriend Maddie Bishop is a much better character to watch alongside Ryn and much later on, her sister Donna. In this show, less talking is more. Having said that, the series does have potential to step out from the shadows of other supernatural drama series such as the Vampire Diaries, Teen Wolf and the Originals which has garnered quite a cult following. If you're wondering if Siren is worth watching, well, the series has just been renewed for Season 2 indicating that yes, this mermaid is worth following. 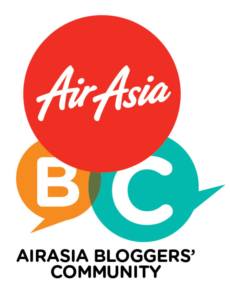 Siren will be showing in Malaysia with a two-hour special premiere first and exclusive on Monday, 4 June at 9:45pm on Blue Ant Entertainment, channel 473 on unifi TV. Siren is my favorite show since I got cable connection from https://www.bestbundlepackages.com/ I started watching TV shows before that I used to surf internet a lot.